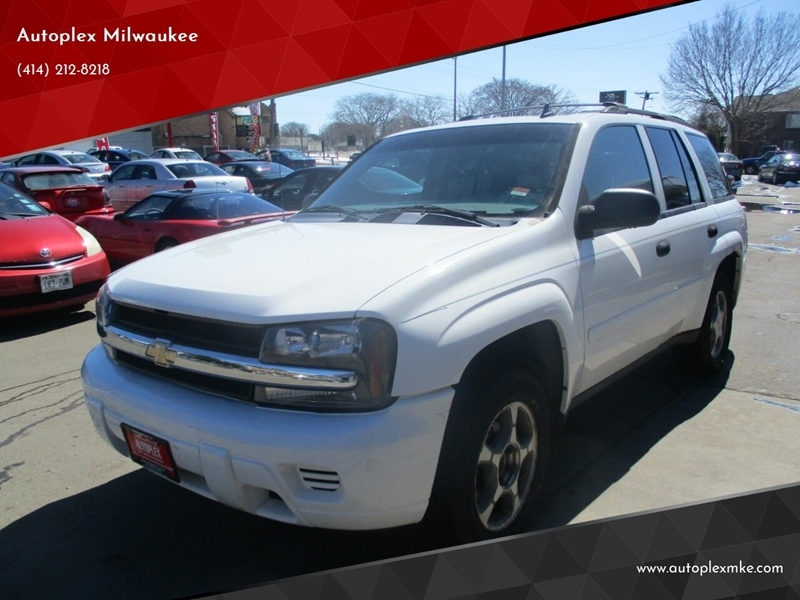 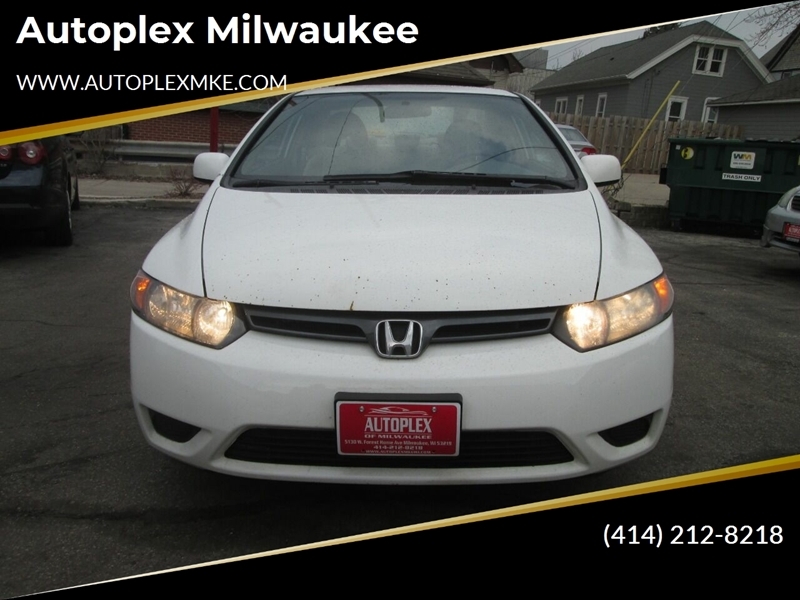 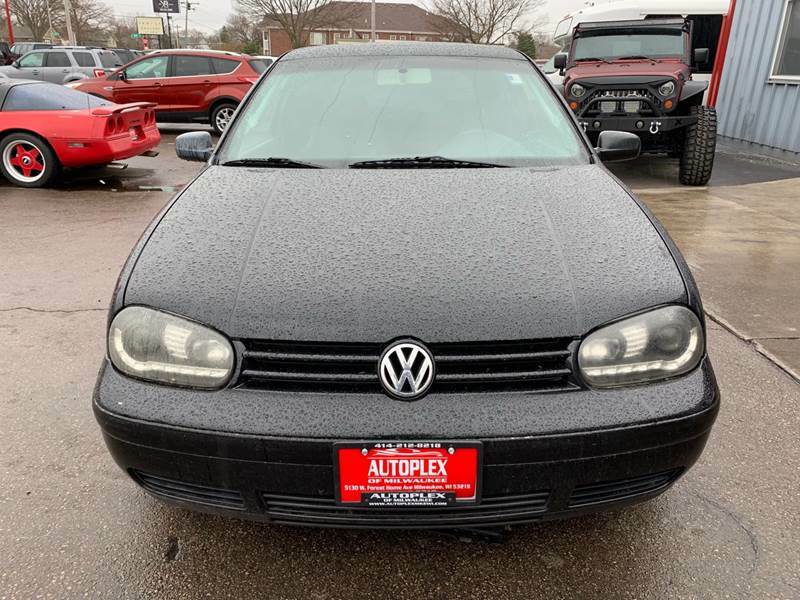 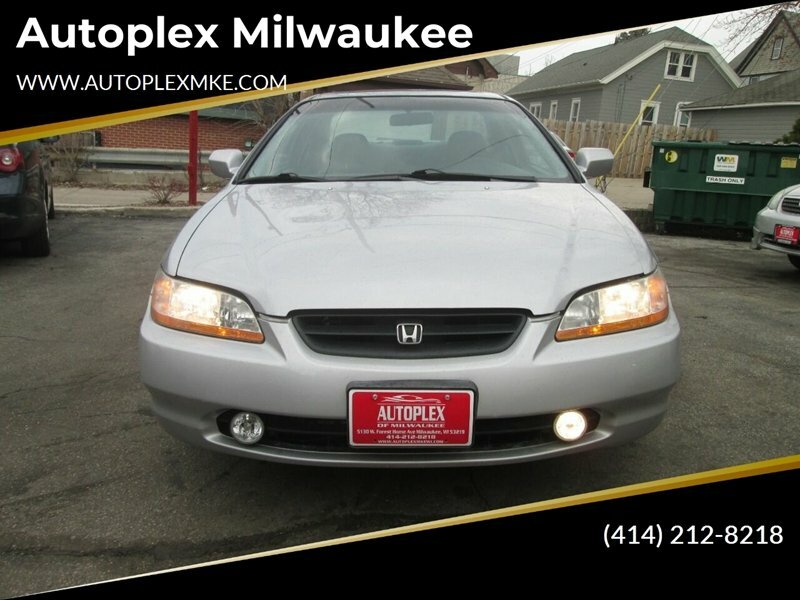 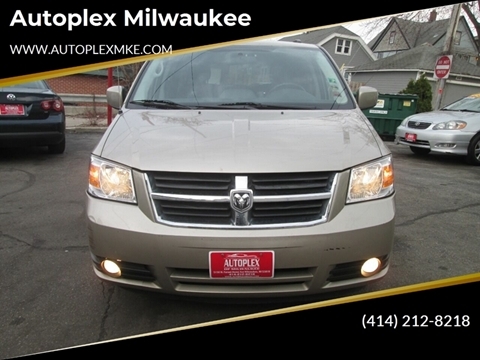 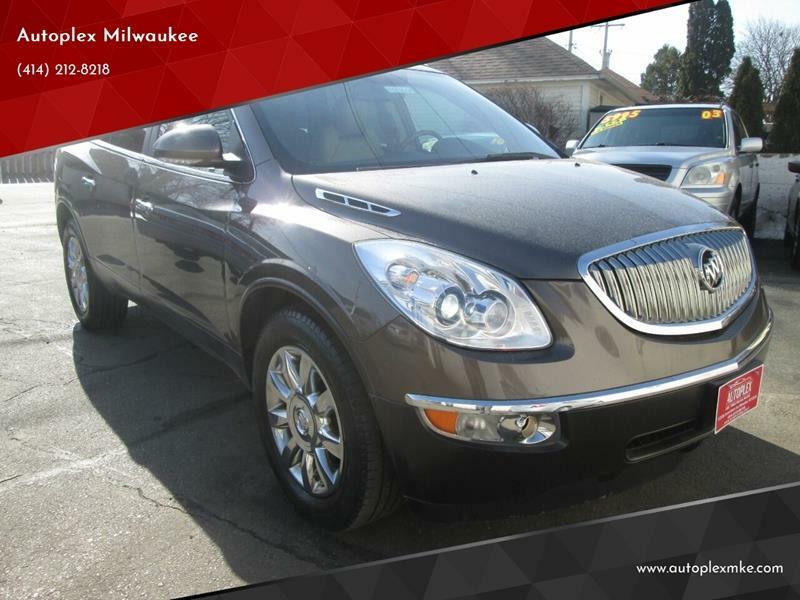 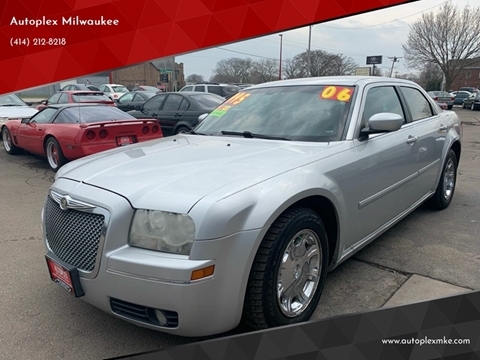 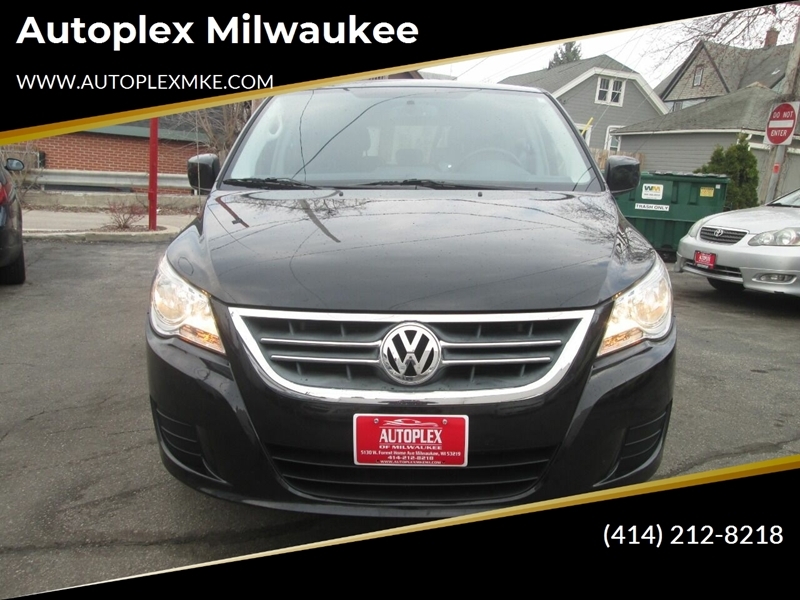 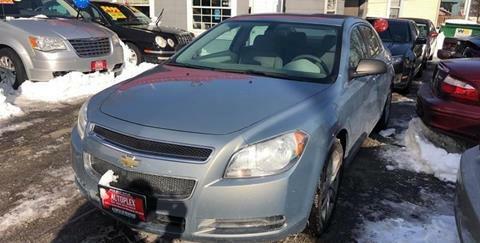 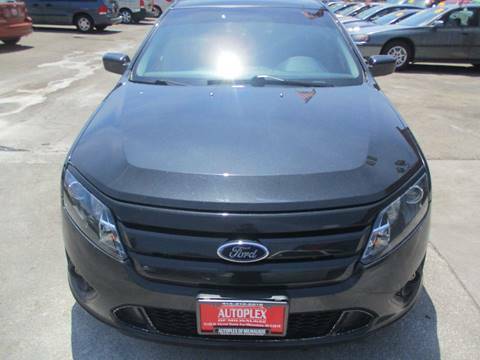 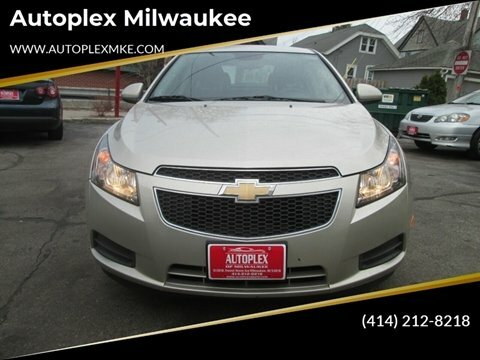 At Autoplex, located in Milwaukee, WI, we love what we do and want you to love your next vehicle. 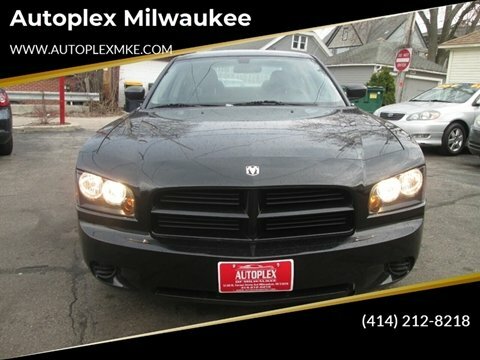 That is why we're dedicated to giving our customers the time and attention they need when car shopping. 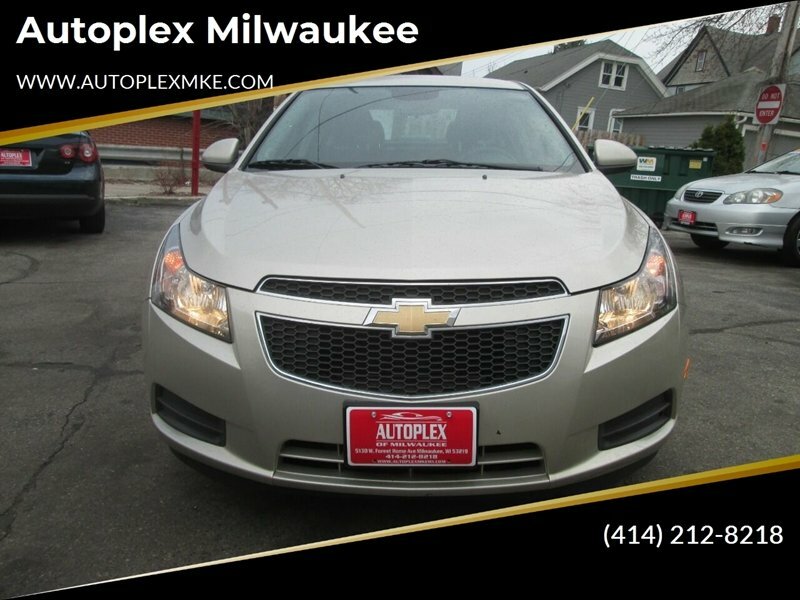 From our expansive inventory of quality used cars, trucks, and SUVs, to our friendly and knowledgeable sales staff, your experience is sure to be the best!